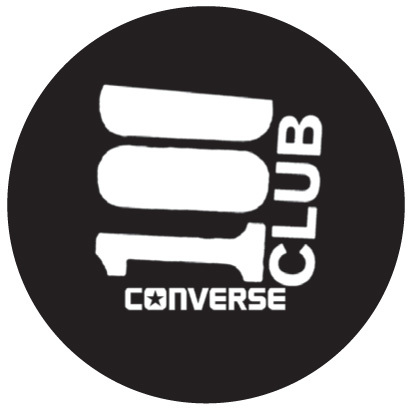 The world’s oldest live music venue was threatened with closure, but a partnership with Converse has secured its future. 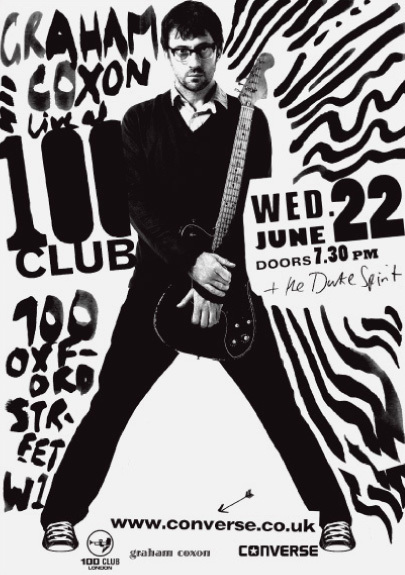 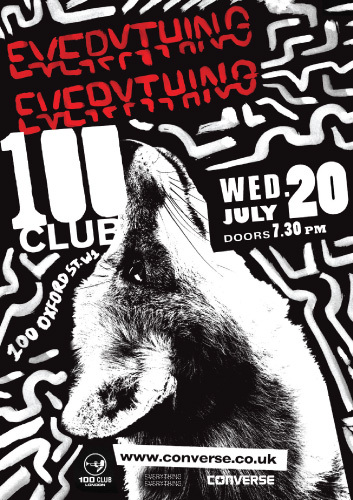 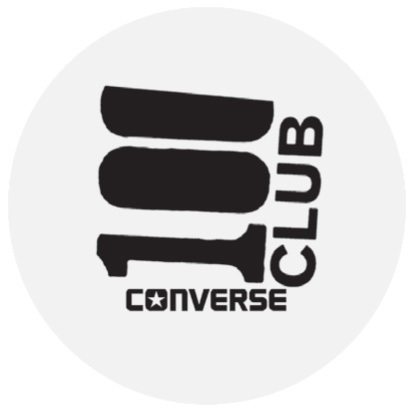 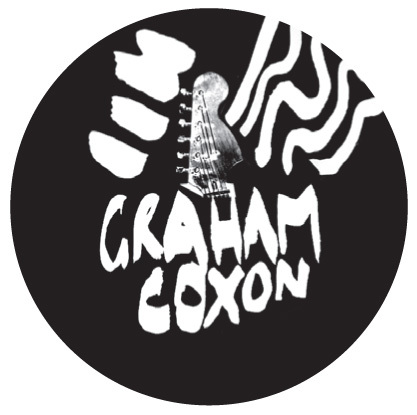 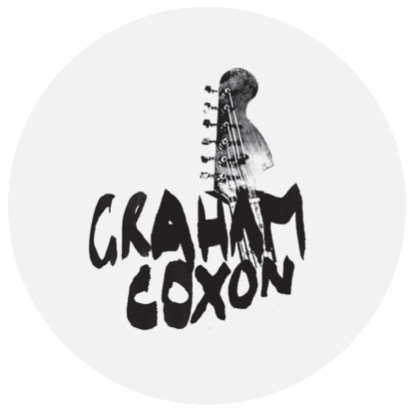 Intro was asked to create a visual identity for this partnership, that drew on the rich history of 100 Club while subtly bringing in the Converse connection. 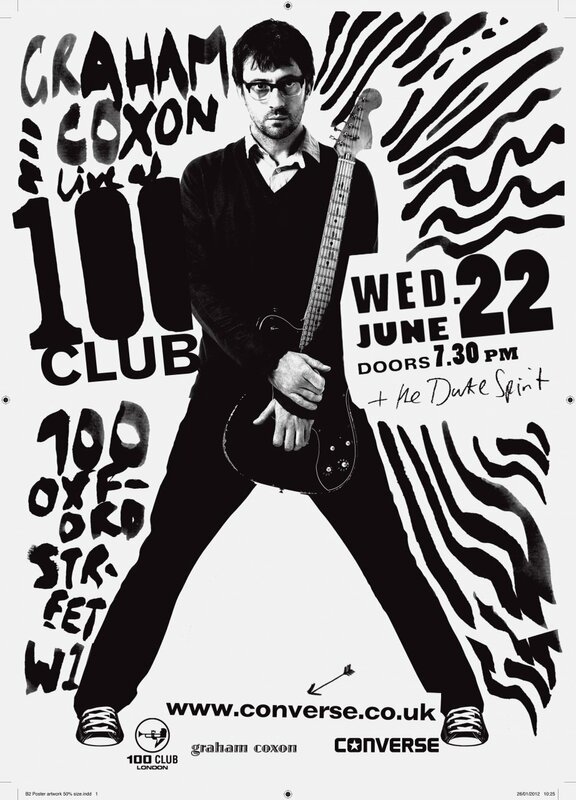 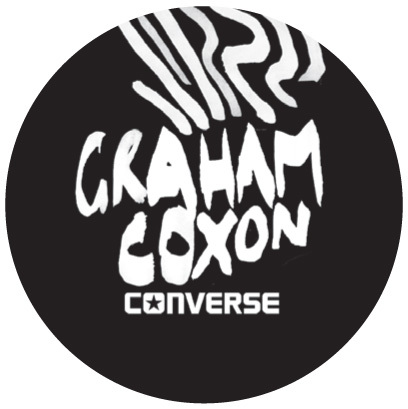 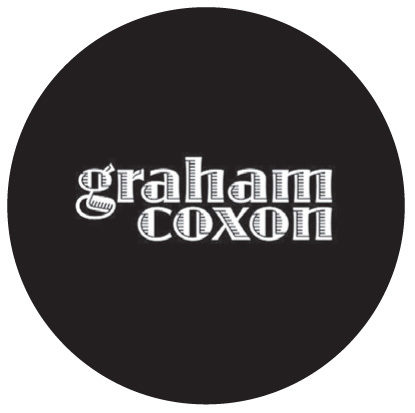 Promotional material for Converse’s monthly events drew on the language of classic gig posters that established a strong graphic look for the nights, but with the flexibility to take it somewhere new and exciting each month.